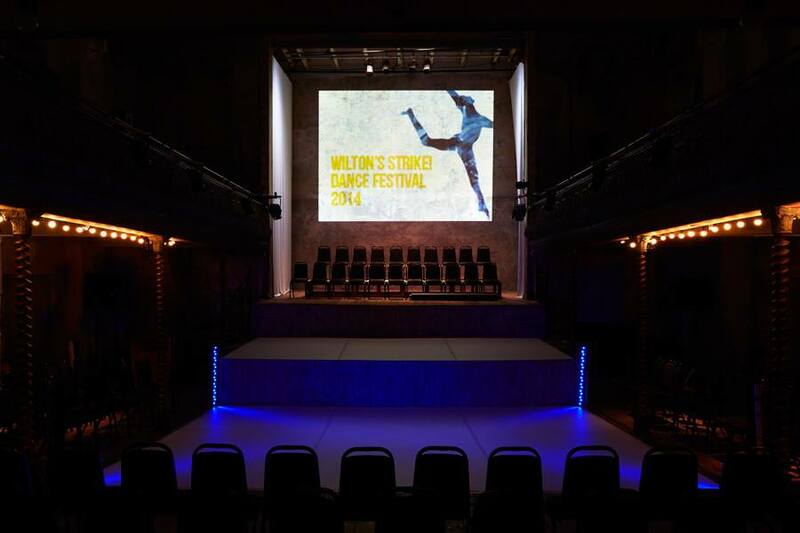 Wilton’s is a beautiful building and an inspiration for many artists. If you are interested in presenting work at Wilton’s we are looking at proposals for Winter 2018 onwards. Email your production details to info@wiltons.org.uk, with preferred dates and details of your producer/production company. If the production is touring please include proposed tour dates.